Long before taking the Saturday Night Live stage as the Impersonator-in-Chief, Alec Baldwin starred in a raft of projects on stages and screens both large and small. In his new memoir Nevertheless, the actor lays bare the facts of his difficult childhood, romantic and familial struggles, and fights against addiction to reveal the fearlessness and drive that have defined his life. If you would like to do some background reading and watching before attending the sold out Author Event with Baldwin on Friday, April 7 at the Penn Museum of Archaeology and Anthropology, follow the links below for some highlights from his long and storied career. 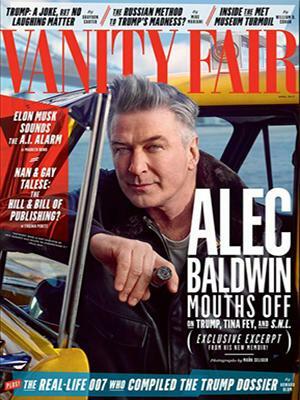 The cover story "Alec Baldwin Sounds Off" in the April 2017 issue of Vanity Fair is an adaptation of his new memoir, in which the "New York icon" reflects on Saturday Night Live, his 30 Rock years, and the night of November 8. 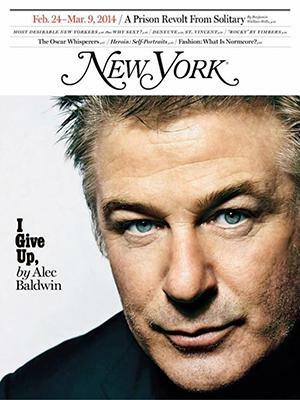 In a 2014 cover story for New York Magazine, Baldwin penned his reasons for attempting to leave public life. 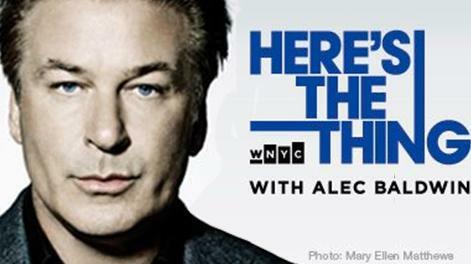 In his Here’s The Thing radio show and podcast produced by WNYC Studios, Baldwin talks with artists, policy makers and performers. Listen to his recent interview with Megan Mullally and Nick Offerman. NPR hosts Terry Rialto (Molly Shannon) and Lynn Bershad (Rachel Dratch) welcome back Pete Schweddy (Alec Baldwin) to The Delicious Dish to discuss his celebrated and seasonal "Schweddy Balls." 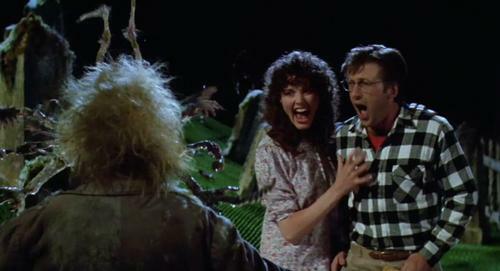 Donald Trump (Alec Baldwin) and Hillary Clinton (Kate McKinnon) take questions from undecided voters in the second presidential debate on Saturday Night Live. Some of the actor’s monologues are the stuff of legend, like his "ABC. A—always, B-be, C—closing" speech from the film Glengarry Glen Ross and his "I am God" speech from the film Malice. Here are some of his greatest monologues, as chosen by The Hollywood Reporter. The actor won two Emmys, three Golden Globes, and seven Screen Actors Guild Awards for his portrayal of NBC president Jack Donaghy on the sitcom 30 Rock. Check out this clip reel from the show. 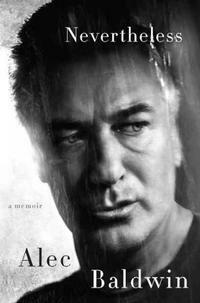 Lastly, browse through our catalog to view and check out film, television, and books featuring Alec Baldwin! Alec Baldwin will speak with Laura Kovacs at a SOLD OUT event on Friday, April 7, 2017, 7:30 p.m. at the Penn Museum of Archaeology and Anthropology, where he will discuss his new book, Nevertheless. 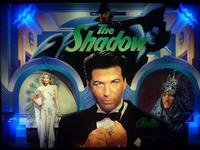 Alec Baldwin, depicted as The Shadow, on The Shadow pinball game.